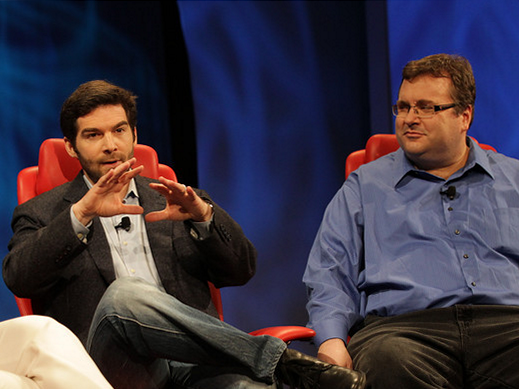 Controversy and histrionics are not what you’ll get in a conversation with LinkedIn’s CEO Jeff Weiner and Chairman Reid Hoffman. Instead, the two — whose company is the best-performing tech IPO in recent memory — laid out a vision of “making every professional more effective” in an interview with Kara Swisher at D10. Weiner said LinkedIn’s current goals include simplification of its products — a la recent development on the company’s mobile apps — growth and localization, and development of monetization products. Bad-faith negotiations are inexcusable, and I didn’t want to believe your company would stoop this low. My mistake.